Magento Product Batch Code is a tracking tool to track customers based on a specific product purchased. Create a batch code for products and search all customers and guests who have purchased product with given batch code. 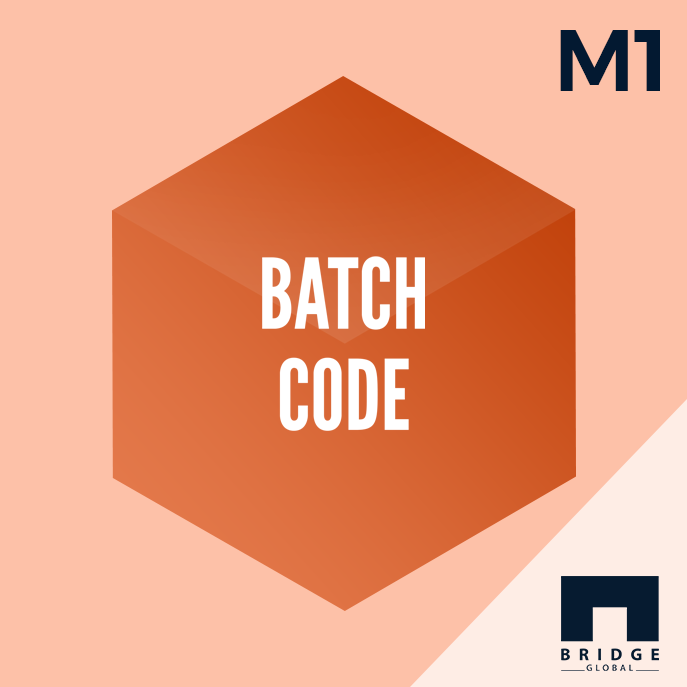 The module searches all orders in which a particular batch code involves. useful for tracking shipments. Priced reasonably. This is really very useful and worth buying. An excellent extension. Really great in tracking customers as per the batch code. Excellent tracking tool extension. Reasonable price. Excellent extension for tracking the products accurately.